Kerry is synonymous with tourists from all over the world for the verdant forests and mystical lakes of Killarney. What most don’t see only a stones throw away is the aching beauty of Caherdaniel. This tiny enclave was named after ‘Cathair Dónall’ which was Donal’s stone ringfort. It was also home to one of Ireland’s most famous political leaders, Daniel O’ Connell who fought for Catholic Emancipation, to allow Catholics to hold seats in Parliament in Ireland. This charming little township is surrounded by the coast and overlooks the dramatic Skellig Rock. The area is rich in bird and sea life. At Derrynane house which was one the home of Daniel O’ Connell a fairy garden can be found. A walk from the house over greenery and dunes brings you onto the beautiful beach. A coastal drive from Derrynane takes in the incomparable views of the wild west coast. Crookhaven is a sleepy little fishing village which swells to epic proportions with summer visitors. 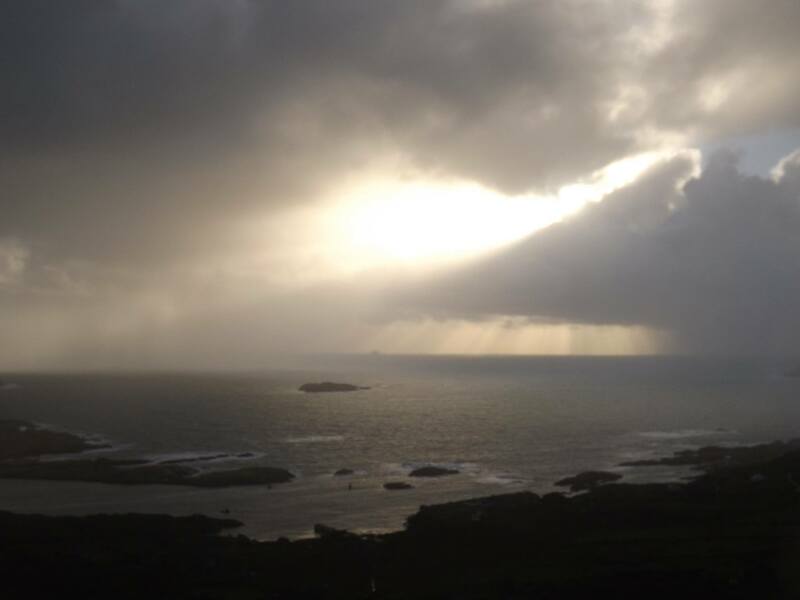 It is situated on the most south westerly tip of Ireland. overlooked by Mizen Head and Brow Head. Both headlands are famous for their extreme aspect on the Irish coast. The whole area was heavily influenced by Marconi’s visit and use of the town and headlands for radio transmittted signals across the Atlantic, the first of their kind. In the past Crookhaven had a population of over 700 people and its bay heaved with boats, so much so you could walk across the boats from one side of the bay to the other. Nowadays the resident population sits at approx 40 people. The area now is more famous for its scenic beauty and Star Wars associations. The most recent Star Wars epic has filmed on Brow Head as well as Coomenaule in Kerry. A wee way out of Cork city is a boatie’s dream, Crosshaven. It has long been used as a port, boatyard and the launch pad for the Royal Cork Yacht Club. This little sea snug is popular with locals and tourists alike with people coming year round to visit Camden Fort. 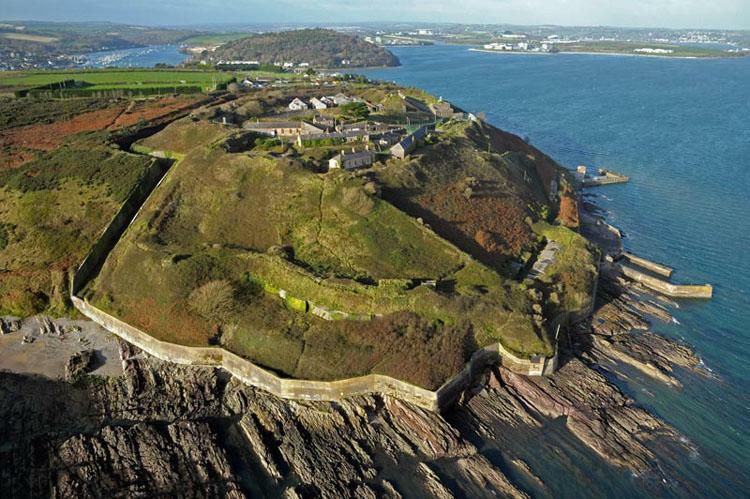 This dates back to 1550 and is one of the only places left in the world where you can find a WW1 artillery fort. After a walk along the coast many rest their legs and whet their whistles at Cronin’s bar. This pub is probably one of the atmospheric watering holes in Southern Ireland with excellent food. It also harbours a gallery to showcase local artists. 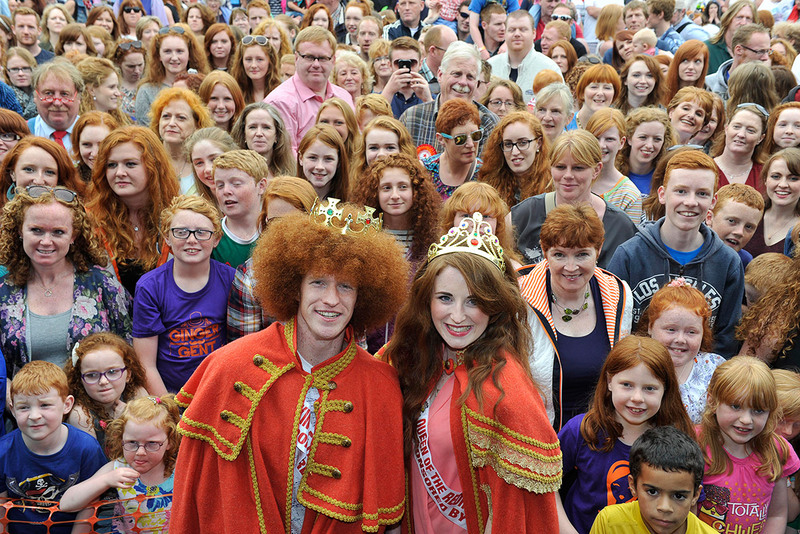 In July it runs the ‘Redfest’ which celebrates red heads and ‘gingers’ en masse. Only in Ireland!